In 2016 a research team discovered a brand new great white shark hotspot, known as THE ISLE OF JAWS, a remote island where great whites’ gather in record numbers. Despite the number of sharks identified, the researchers were unable to determine what draws the sharks to this place and why they are all males? This year, underwater cameraman Andy Casagrande has assembled a team of shark experts and conservationists to try and understand what exactly is going on at the Isle of Jaws. 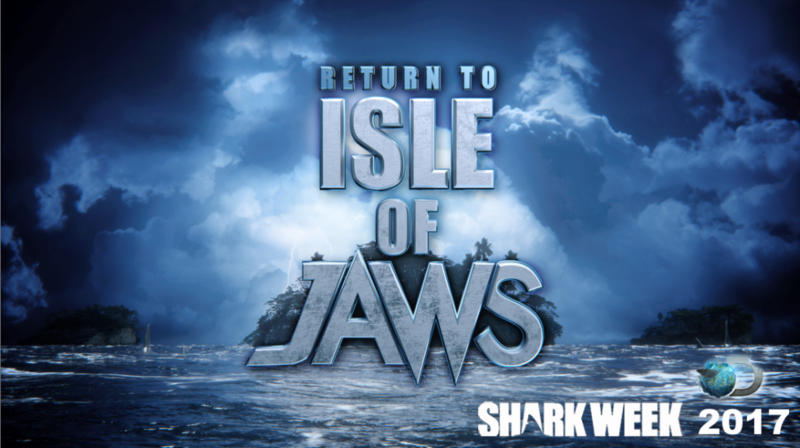 They will investigate from the surface, the sky and from below when they RETURN TO THE ISLE OF JAWS.